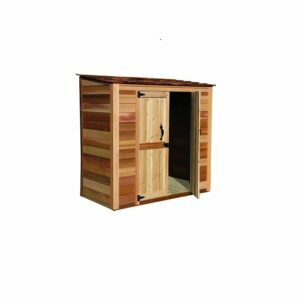 Garden Shed – Plenty of room to meet your storage needs. 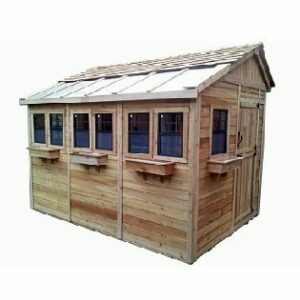 The Garden Shed is simple, attractive and the ideal size for storing garden tools and supplies. 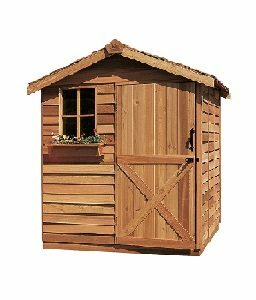 The Garden Shed features a panelized wall and roof design manufactured with Outdoor LivingToday’s proprietary cedar lap wall siding and roof shingles. 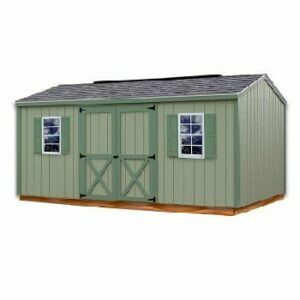 This design offers strength and durability and most importantly, ease of assembly. 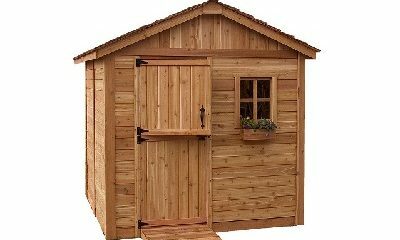 Installation is easy and safe – no dangerous, time consuming cutting required. 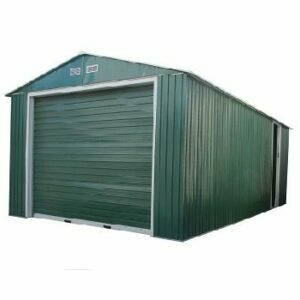 Simply screw or nail components together with the supplied hardware.